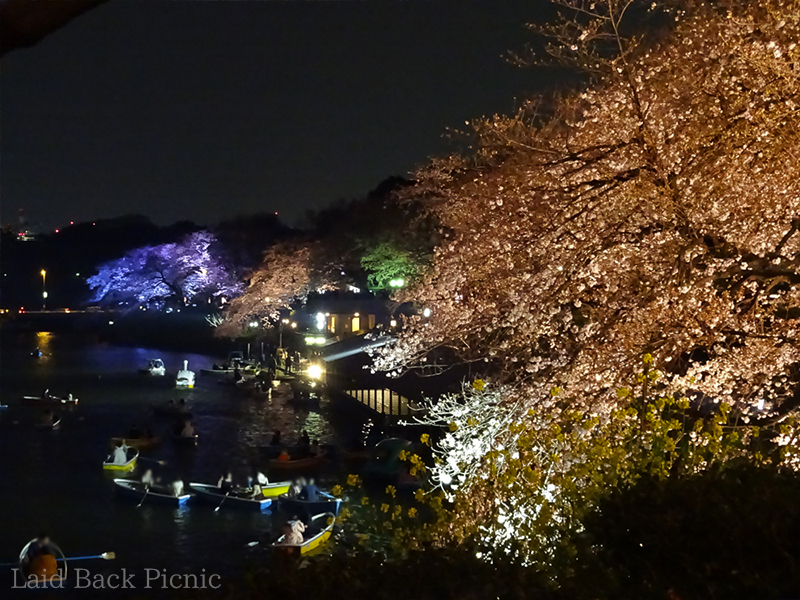 It is one of Tokyo's famous places where cherry blossoms bloom. 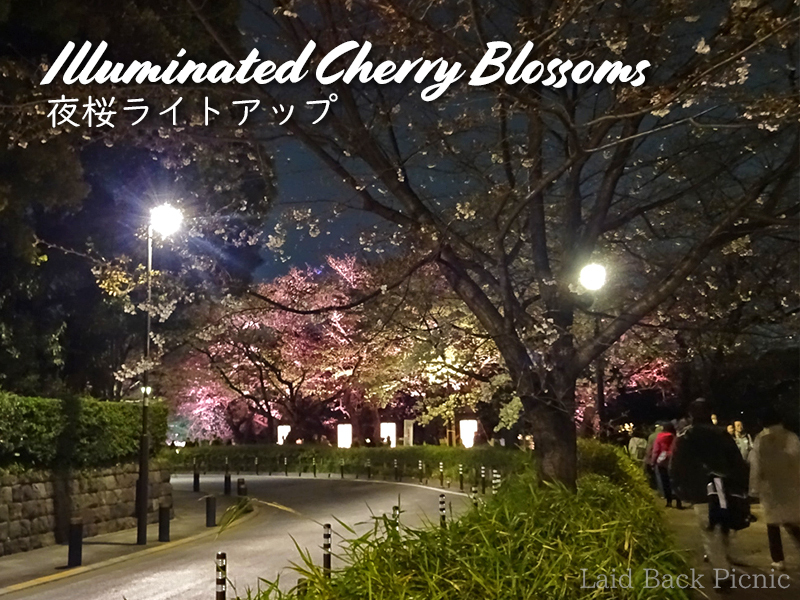 There are many cherry blossoms on the promenade along the Imperial Palace. 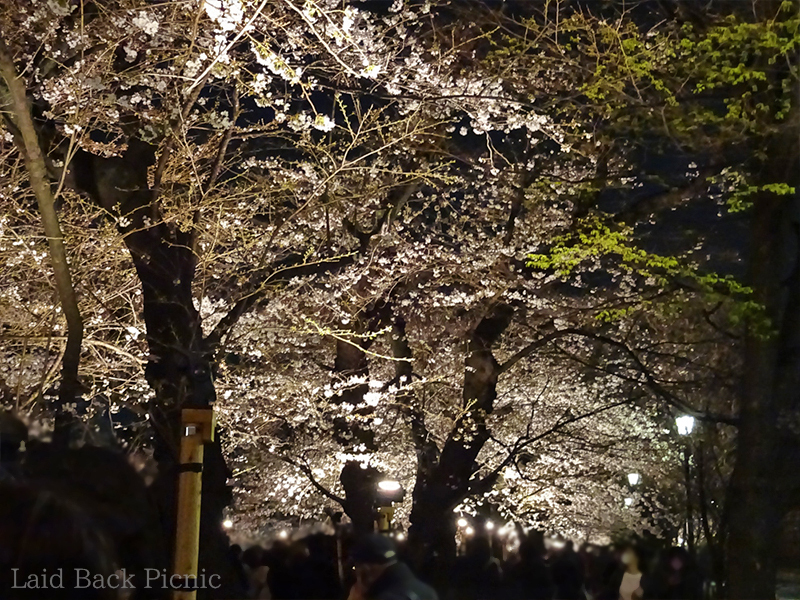 Imagine the beauty of lights and cherry blossoms. 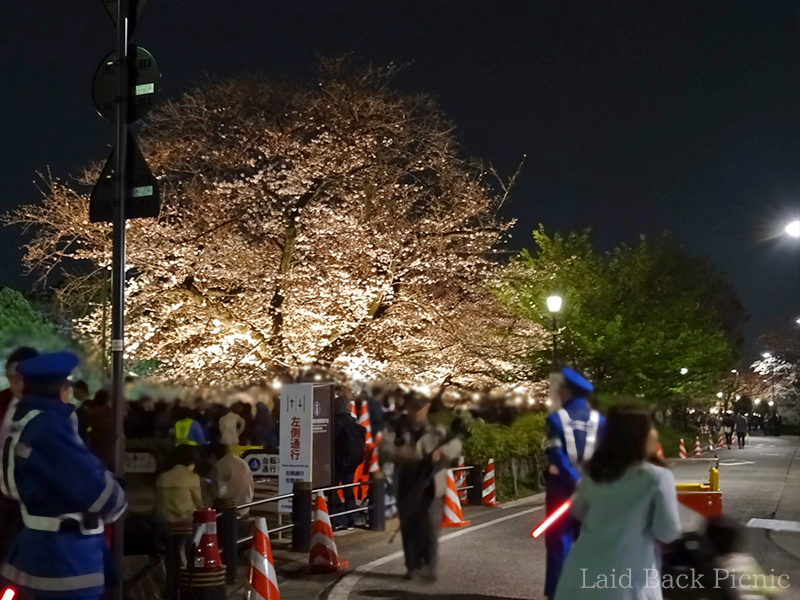 This event is called "Sakura Festival". When you come from Kudanshita Station, you can walk on the moat side. Waiting time is short when coming from Hanzomon Station. It is Chidori-ga-fuchi Ryokudo entrance when it comes from Kudanshita Station. 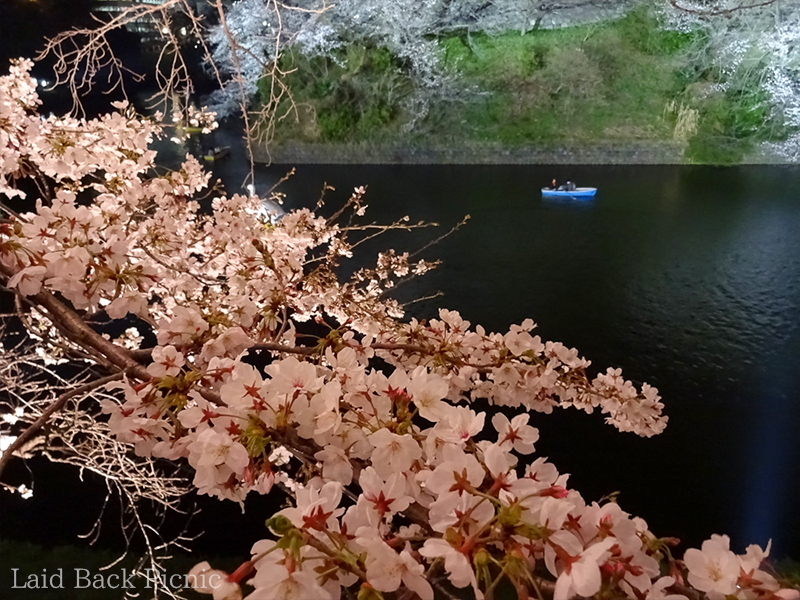 ※ By the flowering situation of cherry blossoms, we may change conduct, and may cancel. ※You can see the live camera of Chidori-ga-fuchi on the official website.